Sylvia Linsteadt, an American author, has penned an incredibly beguiling fantasy novel, The Wild Folk that centers around an enchanting land filled with the power of magical star-gold that can the divided city prosper with wealth and health, where two young kids accompanied by two young hares, must save their land and its dwellers from getting ruined by the Brothers from the city, who are hell-bound to destroy everything beyond the walls of the city that was once pulled up to save the humans from the wild folks and the diseases. 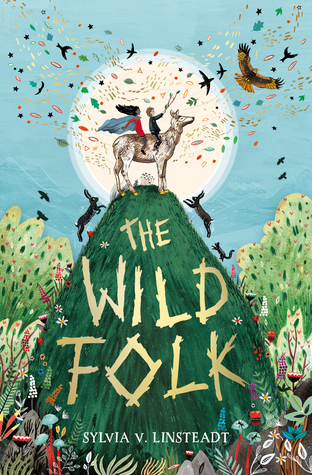 Two kids and two hare embark upon a deadly journey through the villages and forests of the land of wild folk to save it. Michael David Lukas, an American bestselling author, has penned a compelling historical fiction called, The Last Watchman of Old Cairo that revolves around an American part-Jewish-part-Muslim student exploring the roots of his father's side family in Cairo where his father's forefathers used to be the watchman of an ancient synagogue, protecting its secrets and faith with their courage and sacrifices. 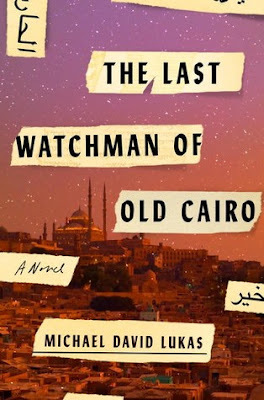 The author has spun this tale around three shifting timelines about a young Muslim boy, two twin sisters from Cambridge on a mission to Cairo and a young American student picking the clues his father left for him after his death. Rohan Dahiya, an Indian author, has penned a satirical contemporary fiction called, The Bitter Pill Social Club that revolves around a family based in Delhi, India, who lives for their selfish reasons and most importantly for their social status amongst their friends, relatives and Instagram followers. 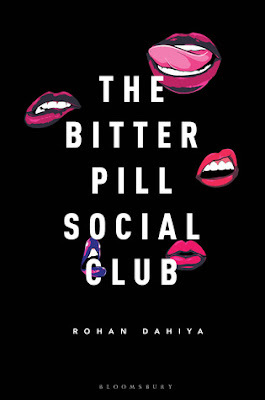 The sarcastic yet very vivid portrait of a filthy rich family who lives on their own terms, without realization that they are destroying lives as they go on with their Insta worthy life. But soon tragedy strikes this family and it is high time for the family as a whole to realize their mistakes before they lose themselves to the social media frenzy. 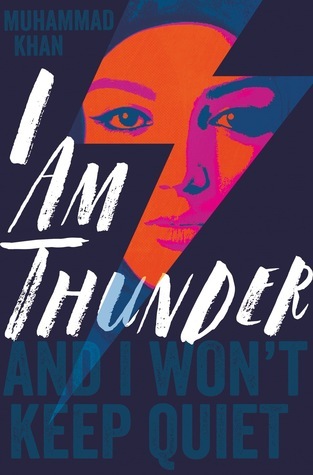 Muhammad Khan, a British author, has penned a very intriguing debut YA novel called, I Am Thunder that revolves around a teenage Muslim girl living with her parents in Britain where everyday she wakes up to find a new challenge or bully to overcome with, but her life drastically changes when her family moves to different part of the city and she is admitted to a posh school, and there she meets a charming Muslim boy. Little did she knew that behind that charming smile, a sinister motive is awaiting for her and that would not only ruin her life but would ruin the lives of millions of souls, if not taken care of. 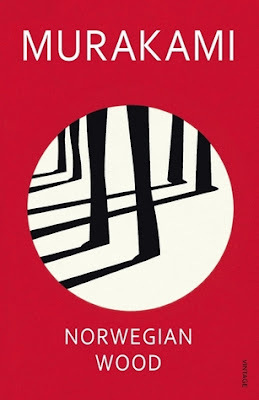 Haruki Murakami, the international bestselling Japanese writer, has penned a heartbreaking coming-of-age young love story in his book called, Norwegian Wood that reads like listening to a sad, sad song about two young hearts beating for one another, yet separated by hopelessness and pain and where the readers know that they are never destined to be together, yet grasps on to that torturing pain of their longing for another till the very end, until an unpredictable tragic climax will shatter the millions of hearts reading or listening to this tale along with the protagonist. Yet the readers will keep reading/listening to this sorrowful yet enlightening tale of love on repeat till the end of time.